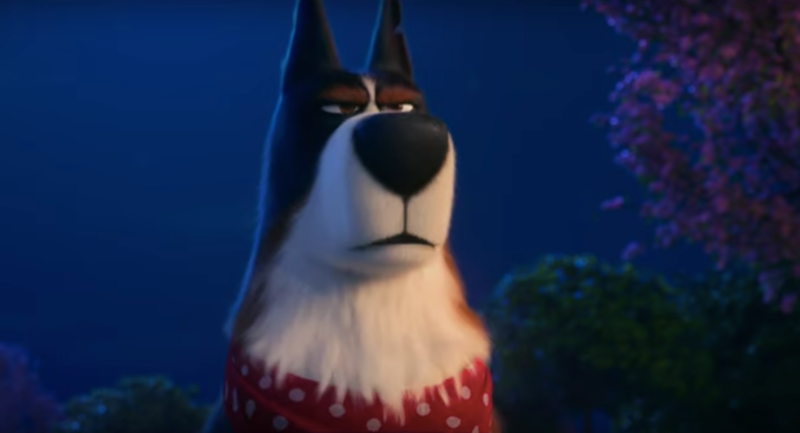 A new character trailer has been revealed today by Universal Pictures and Illumination Entertainmentfor the upcoming The Secret Life of Pets 2. As we reported last spring, director Chris Renaud and writer Brian Lynch have reprised their duties for this sequel, whose original grossed $875 million worldwide ($104 million was also garnered in just its opening weekend). Original cast members Jenny Slate, Eric Stonestreet, Ellie Kemper, Dana Carvey, Hannibal Burress, and Bobby Moynihan are all returning for the follow-up, and new character trailers are expected to be revealed each month. New cast members also include Nick Krolland Pete Holmes.